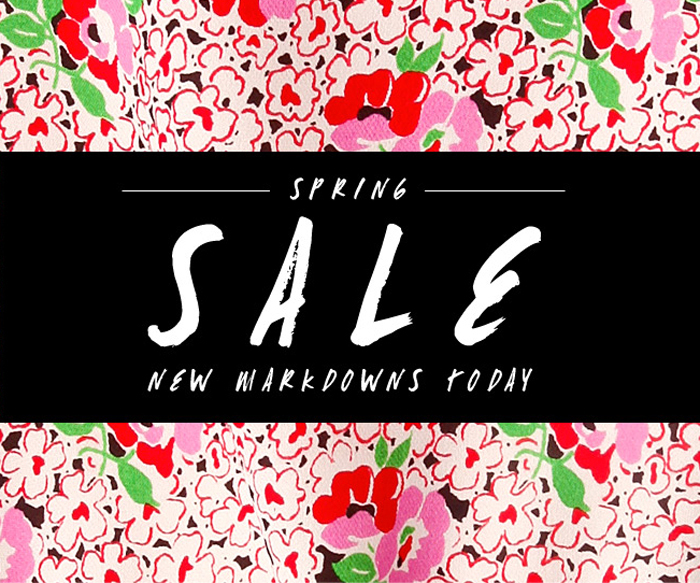 Don’t miss out on Shopbop’s latest spring sale. I’ve been crossing my fingers that a sale would come up so that I can purchase this pair of Rag & Bone jeans (I figured a sale might justify my purchase of another pair of colored denim). I’ve also got my eye on this Rebecca Taylor number and this adorable polka dot blouse from Maison Scotch. So many good things in this sale! Take a peek for yourself right here. woo hoooo! thanks for sharing!